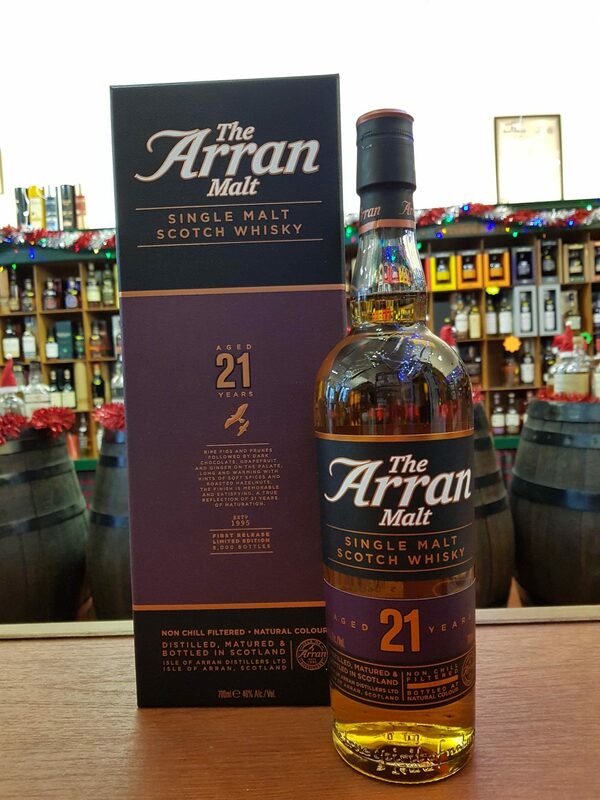 The Distillery describe The Arran 21 Years Old as ‘a rich and complex expression of the Arran malt which displays elegance and finesse befitting its many years spent in cask. 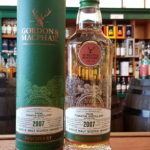 Distillery: Delicious sweet sherry notes. Dark chocolate and sweet spice. 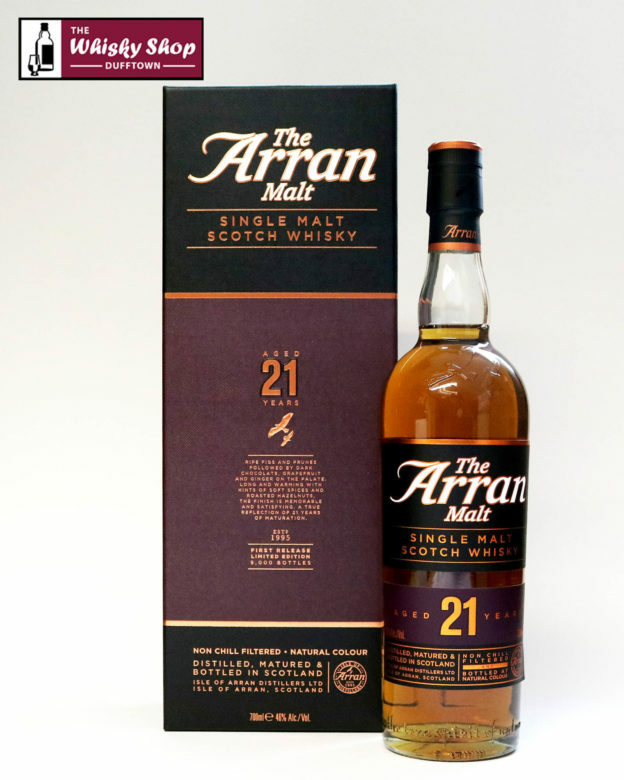 Distillery: Ripe figs and prunes followed by dark chocolate, grapefruit and ginger. Sweetness, Spice, bitter oranges and citrus. Distillery: Long and warming with hints of hazelnuts.